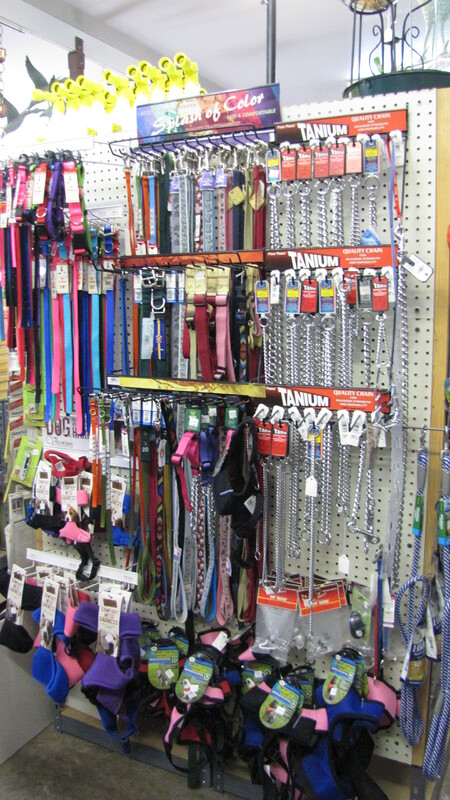 Foreman’s General Store carries a wide variety of pet supplies that is sure to please both you and your pet! Keeping your pets healthy is what we do best. 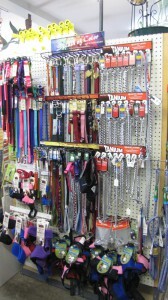 Our selection of Veterinary products will keep your pet in top shape. Our stores offer health supplies such as Flea and Tick Treatments, Wormers, Vitamins, Canine 5 Way, 7 Way, and 8 Way Vaccines and Puppy Supplements.